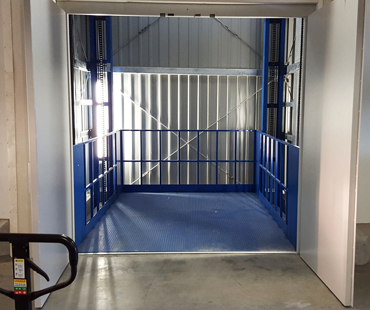 We sell lifts to be installed in residences, offices, guesthouses, warehouses. Highest quality, competitive prices. We provide spare and replacement parts produced by different lift manufacturers (passenger lifts, freight lifts, lifts for disabled). 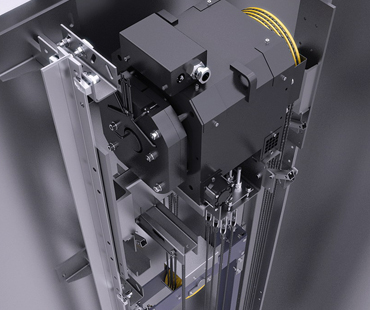 We have a wide range of components that work with all types of lifts. 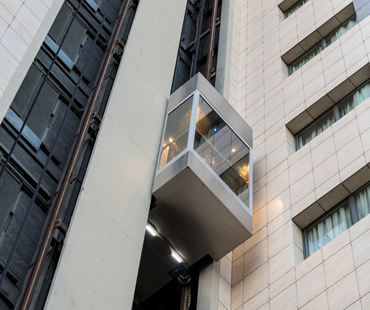 With 18 years in the business, Global Lift offers complete passenger and freight lifts, hospital lifts, platforms for disabled and cargo platforms. We cooperate with lift companies as well as investors. 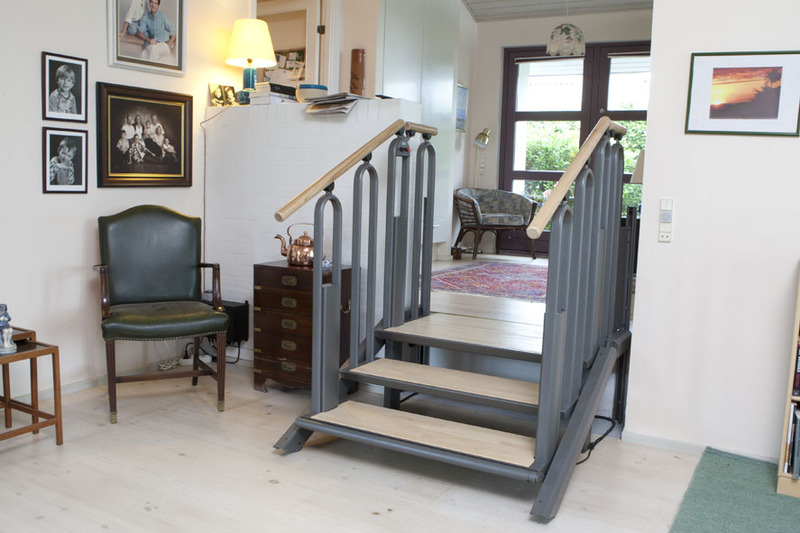 platforms for disabled, freight platforms, passenger lifts, hospital lifts, cargo lifts, and components, such as: doors, powertrains, hooks/grapnels, cabins, overhang cables, wheels, light curtains, ropes, speed limiters, lighting, runners, frames, bumpers and others.